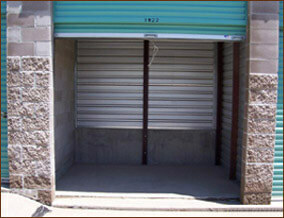 Neighborhood Self Storage is the premier Colorado self storage facility for the Denver and Arapahoe County area. Serving the Englewood, Centennial, Aurora, Littleton and Parker communities, we offer quality Denver Colorado area self storage facilities at prices that can’t be beat. We are committed to providing our customers a convenient, no-hassle storage experience of the highest quality. Call or email us to experience the Neighborhood Self Storage difference!